Starburst bracelet is stunning! 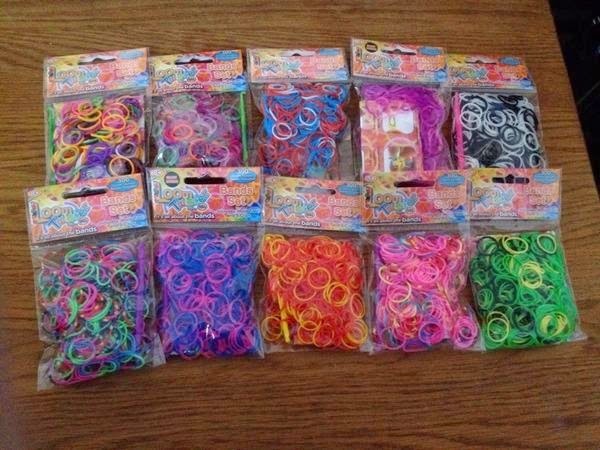 never tried loom bands! but i think ill get "in" on the craze soon! Bought some for the kids and i am now more addicted then they are! I like your starburst bracelet. I have never tried to make one before but my daughter makes them for me. I would like to give it a go though! 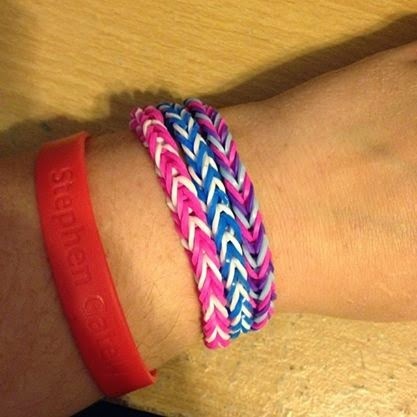 Wow, the fabric loom bands look fab, will have to look into those! I love the Starburst bracelet. I don't know how to make loom bands, but my little girl loves them so her Daddy watches YouTube tutorials and makes them with her. I like the starburst one! I love the The Starburst bracelet! 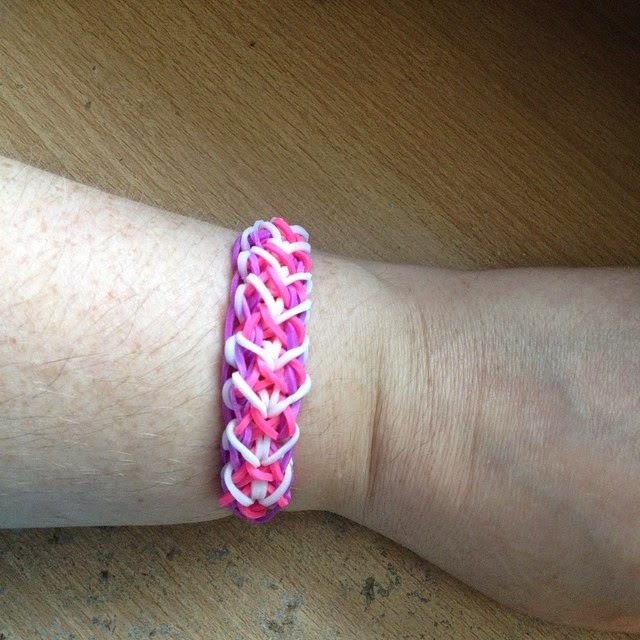 My daughter has just started doing loom bands ,im loving some of the ideas to play around with thanks for a chance to win some. My three kids love these. The youngest 3 to the oldest 10. Great to have something they all enjoy together. The zig zag is cool! Haven't tried it yet - the Starburst looks lovely! I've seen kids doing it, I was a bit confused! I like the fabric fishtail one the most. I've not tried them myself, but my teenage daughter has been experimenting with them. Favourite :- The Starburst Bracelet. I like the fabric fishtail loom bands. 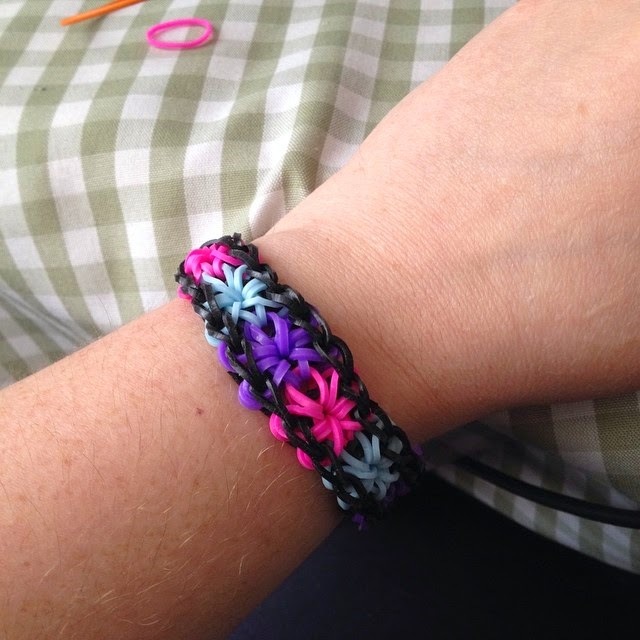 I haven't got a clue how to make loom bands, but my friend's little girl loves making them and recently made one for my daughter, who she is friends with. I love the Starburst bracelet. My son has made fishtail bracelets and tried to teach me to do it but I've not really got it. I love the starburst bracelet. Beautiful. I like the starburst one. I'm not too good at making them! I like the starburst the best. I have tried to make them but gave up after 5 minutes due to frustration however my daughter is obsessed. My hoover chamber looks like a rainbow. STARBURST IS FAV. I HAVE MADE SOME BRACELETS AND A KEYRING. like the simpler designs like Basic fishtail loom bands. My niece is totally into this so always trying to see if I can win some for her. She loves it and does it all the time. I love your starburst bracelet. I haven't managed to buy any yet as I've been so busy over the holidays but would love to try. I love the fabric fishtail design. Ive made a few bracelets but have moved on to charms such as a hamster and a cat. The starburst is my favourite. 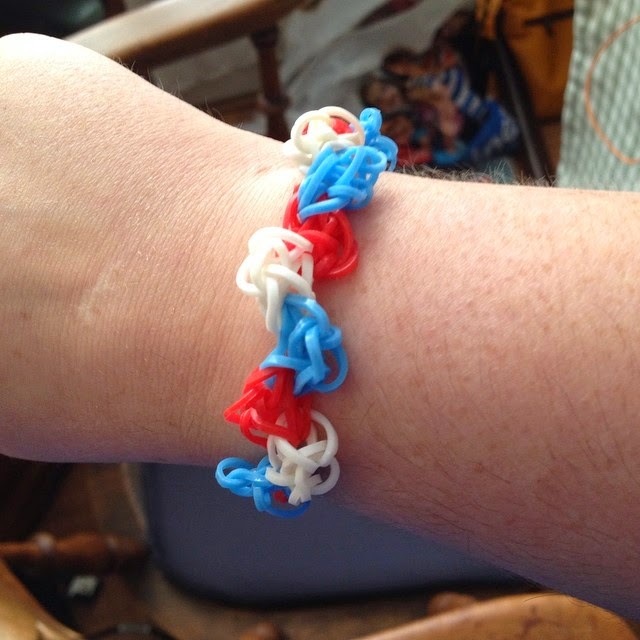 We usually stick with the fishtail, however, I did make my son a captain america keyring!! I really like your starburst bracelet. Not had a go at making any as yet here's hoping! never made one yet, but they cool! The starburst, it looks great! the starburst one looks lovely. I have not been able to master it! I don't think I have the patience lol. My eldest daughter (who is at Uni) has started making them and my deputy got her children making them for our charity shop! I can't make them very well but my sons love them! They mainly make fishtail ones and I have a lovely flower off a friends daughter! My daughter is a young lady with Learning Disabilities and she simply loves making these. She makes them for hours and its a great craft to keep her busy and engaged. She loves all colours and if I won this I would give them to her. She recently made some flower designs that were really pretty. I have made name looms before. I love the zigzag bracelet. I haven't made loom bands before but my son has and it keeps him quiet for hours! The Zig zag one really different. I can only do the simple ones. 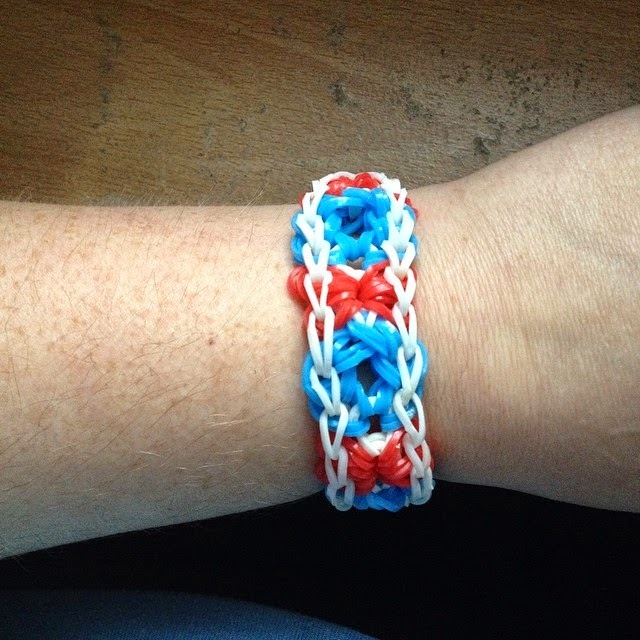 The starburst bracelet looks good I've had a go at making these but I'm not very good. 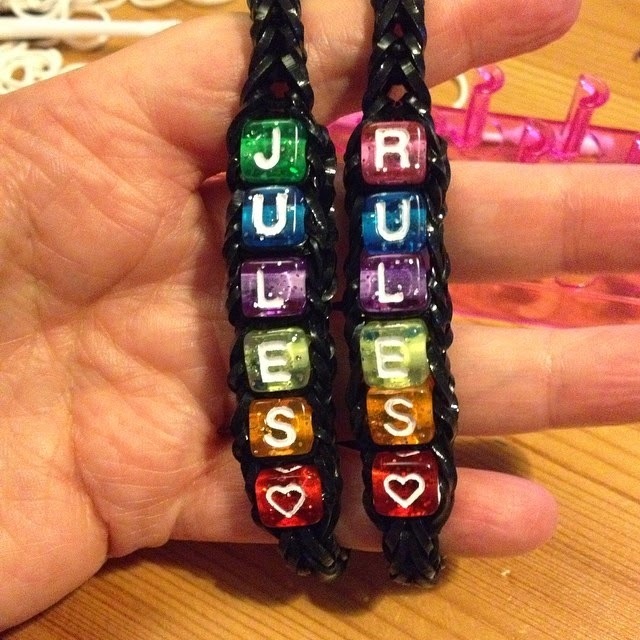 Love your Jules Rules bracelets! I recently made a Funburst which is my current favourite design! I like the starburst bracelet. I have tried them and like to do the fishtail one and another one similar but not sure what that ones called. I like the starburst pattern. My daughter has just mastered it. I think the Amour bracelet is my favourite - such an unusual design! Love your bracelets. Think I'm the only person in the world who hasn't tried making these! I really like the Starburst Bracelet. I've never tried making anything but I have a loom-crazy niece who is constantly bringing a new creation! Love the personalized one my two sons are into making them, i will soon have no arm space left. The Zig Zag looks great. I LOVE YOUR STARBURST ONE. I LOVE MAKING THOSE TOO! Starburst bracelet. 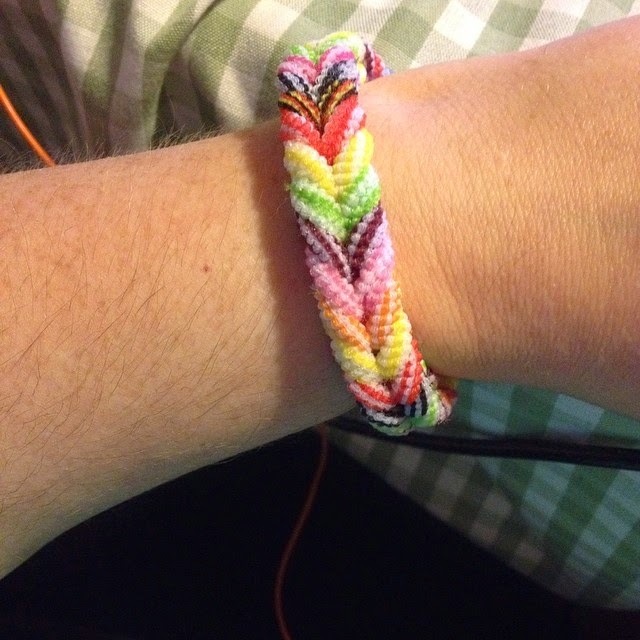 I haven't made is but my daughter has, that and various other bracelets. She has now moved on to animals her favourite at present is the penguin. I love the Starburst bracelet! 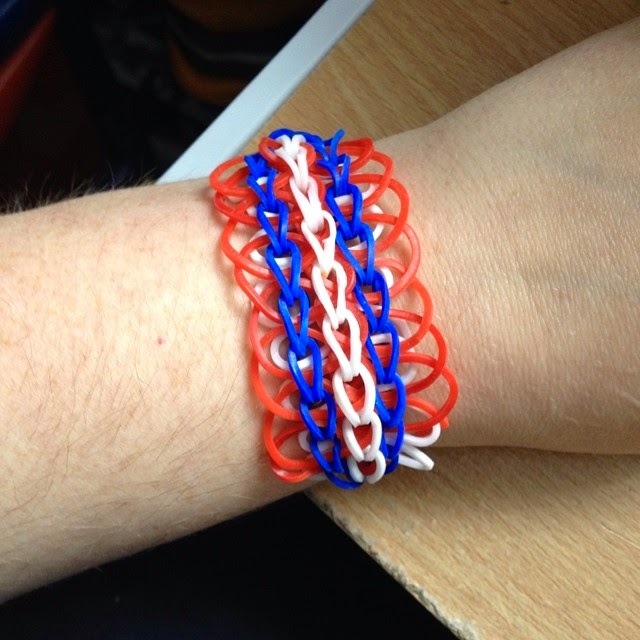 My kids are always making loom band things but I haven't seen anything like it before. Yes we try to make them. The starburst bracelet looks great. The starburst one is my favourite. Fishtail - and not yet!